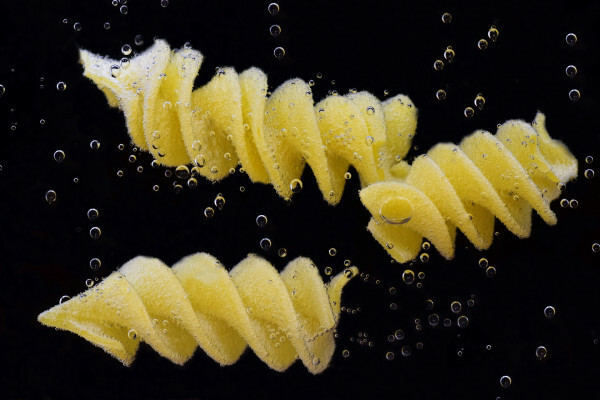 Martin wanted to know why fresh pasta rises to the surface of the pot when it's ready. We asked Dr Chris Brock from London South Bank University. 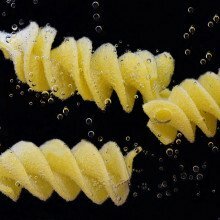 00:00 - Why does fresh pasta rise during cooking? Previous Why Bother Being Nice? Next What causes heavy periods?